Michelle Goodall has 20 years’ experience in digital communications. She works comfortably across communications channels, disciplines and sectors, and has worked with clients ranging from Coca Cola and Barclays, through to the V&A, Random House Penguin and Direct Line Group. Michelle’s ‘sweet spot’ is digital transformation – sharing latest best practice and her considerable experience with clients who are still on the journey to becoming truly digital first. 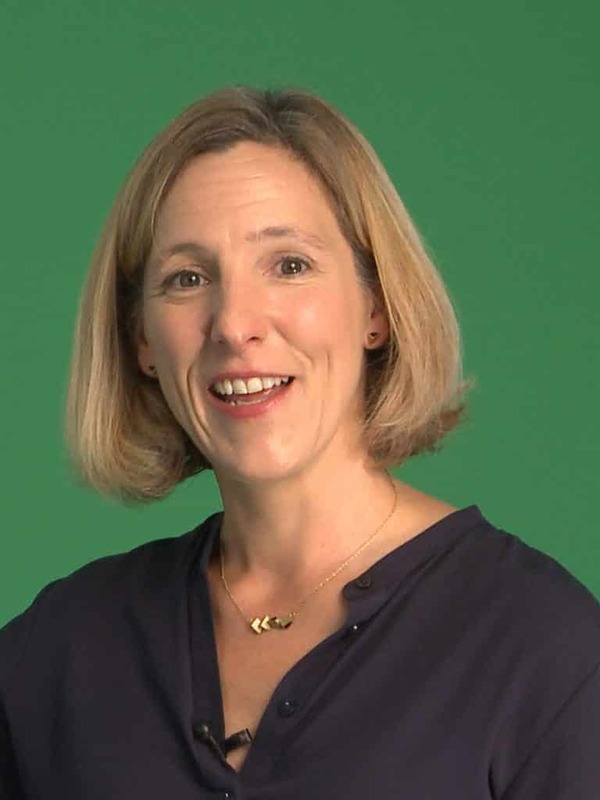 She runs coaching and training sessions or her own clients, and on behalf of Econsultancy, and speaks regularly at conferences and events ranging from the Digital Marketing Forum and the London Book Fair through to Marketing Week Live. Michelle first worked with Restless Communications in 2016, although we actually first worked together during a series of ‘measuring social media’ workshops almost 10 years before that. Together we run a number of training workshops for clients, focusing on digital transformation and crisis communications.